Farmers can now apply for a permit to install additional lights on their vehicles. 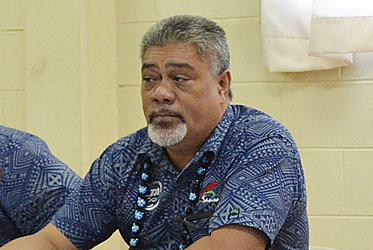 This was confirmed by the Land Transport Authority’s Assistant Chief Executive Officer (Savai’i), Mata’afa Sepelini Poufa, during a press conference held yesterday. Mata’afa was joined by L.T.A’s Road Use Manager, Tauili’ili Leo Bartley, lawyer Anoanoai Lafai and Traffic Officer, Fonoti Sekai Liuteine of the Police. According to Mata’afa, it is illegal for vehicles to install additional lights – especially the sort that are mounted on top of pick-up trucks and other heavy duty vehicles. “There are other members of the public, especially farmers, who have made requests regarding using additional lights as they say it can be useful for their work, especially when visiting their plantations at night,” he said. “So we have agreed to initiate a permit system for those that need to install flat lights on their vehicles. This system is basically for farmers who have plantations and farms at forestry areas. “For anyone else to use flat lights for style or anything else on our roads, they will not be allowed and the reason being is that; it has been reported that it is not safe for drivers. Applications from farmers will also be strictly screened. “We are required to do an assessment for any application that we receive. For instance; if you apply for a permit to use flat lights because you have a plantation or a farm and we discover that you don’t have one, we will not approve your permit application. A permit costs $37 alone. Mata’afa added that flashing lights are only permitted for emergency services. 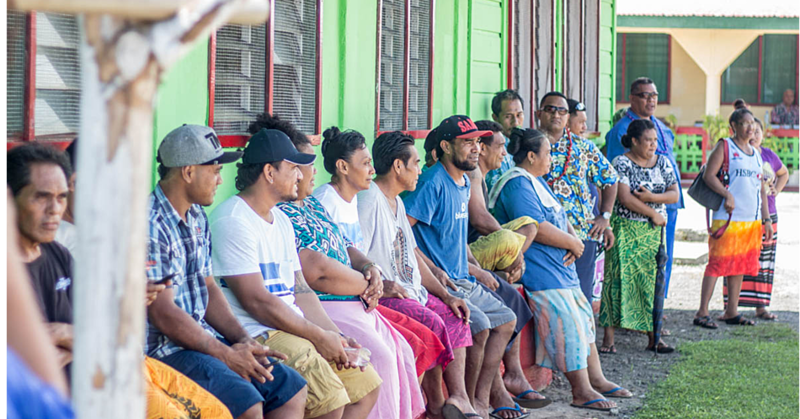 These include Samoa Fire and Emergency Services, Ministry of Police and the Ministry of Health. The L.T.A also confirmed that members of the public can now apply for personalised license plates. They cost $1,000. Wrong parking was also raised where the L.T.A has warned that vehicles found parked at the wrong place will be impounded. Mata’afa added that they are continuing to discuss parking meters. “It has been passed and approved by the Cabinet. Hopefully by next year, we would work on implementing this. 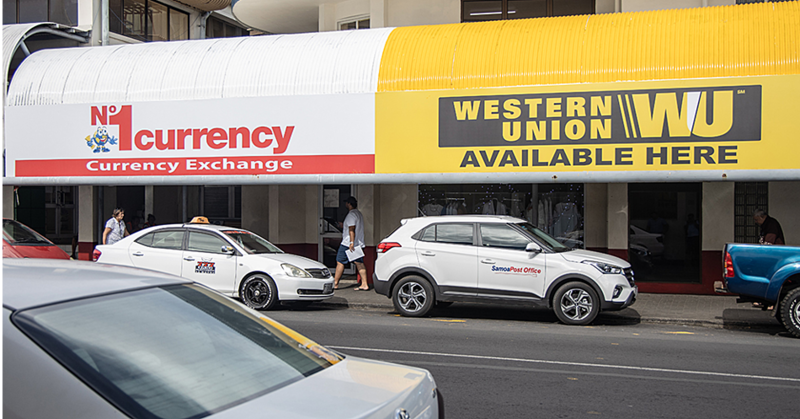 Mataafa Poufa also stated that by December, they will only take in taxis starting from the year 2009 for registration. “We are still giving opportunities to 2005 cars at this time, but around the month of December we won’t be doing that anymore. “And also at the moment, we only bring in ten new taxis to be registered every month. If you bring in your taxi and we have already reached the limit number, then you will have to wait for the next month.